Regretfully, not all romances have happy endings. 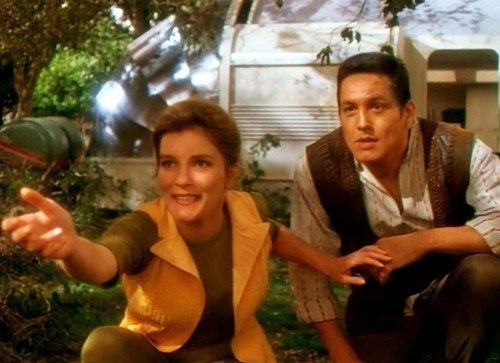 There are many Star Trek episodes about one-time flings, betrayals, deaths and the realization that an affair just won’t work. One thing that made Captain Jean-Luc Picard different from Captain Kirk was his lack of romantic relationships. He was the ship’s captain after all, removed from such trivialities. However, he did have a few dalliances, a precious few leading to something more. 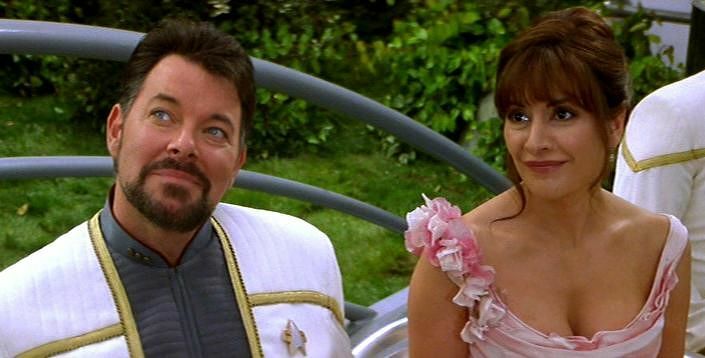 In the Star Trek: The Next Generation episode “Lessons” he started an affair with Lt. Commander Nella Daren, but the two realized they couldn’t remain a couple as long as she was under his command and Nella transferred out of the Enterprise. The android officer Data explored relationships starting with a one-night-stand situation with Lt. Tasha Yar in the episode “The Naked Now”. However, in the episode “In Theory” he had a full-blown relationship with fellow crewperson Jenna D’Sora, but it ended due to his emotional limitations or rather lack of emotions. The original Star Trek was renowned for its many one-episode romances and exotic women. Kirk was a living legend of sorts by the many women he successfully courted. Meanwhile, his first officer Spock was more reserved and resisted temptation except for certain occasions. The best example was in “This Side of Paradise” where Spock is reacquainted with a would-be lover Leila Kalomi. Due to alien spores Spock loses his emotional inhibitions and starts a passionate love affair with her. As wonderful as it was for the two of them to finally consummate the relationship it ended when the spores lost their influence on him. As for Kirk, the space-age Lothario, it seemed as if every three episodes he was falling in love or manipulating some woman. This behavior made him the envy of many and repulsed others, but it was part of what made him so famous. Still, he did experience his share of tragedies. 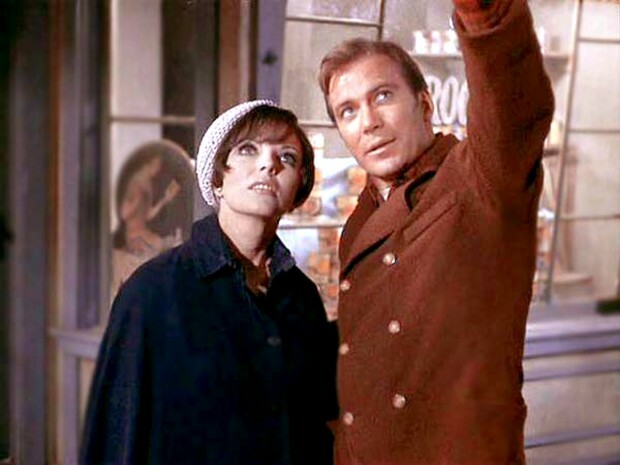 The worst and most unforgettable heartbreak was with his relationship with Edith Keeler in the classic episode “City on the Edge of Forever”. Kirk and Spock time travel to New York City in the 1930s to prevent McCoy from altering history. He meets and falls in love with Edith and later finds out that she will lead a peace movement that leads to a Nazi victory in World War II. What is worse is that the point of divergence in history is that McCoy saved her life. Meaning in order to save the future, Kirk had to let the woman he truly loved die. 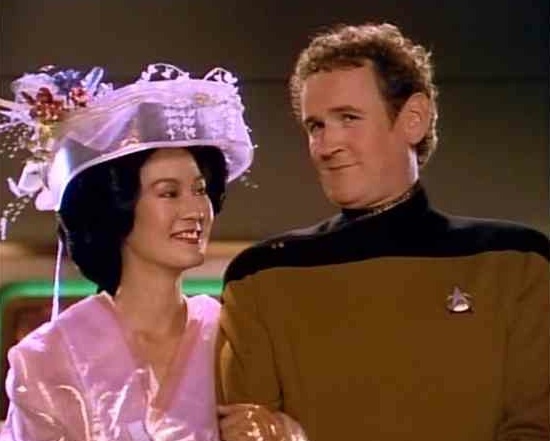 The only other romantic tragedy that equals that moment was in “The Paradise Syndrome” where Kirk married Miramanee and impregnated her only to see her die by the episode’s end. Probably the greatest regret for Kirk is that he never found that special love. He’s come close like with Edith Keeler, Miramanee, and Carol Marcus and the mysterious Antonia glimpsed in Star Trek: Generations, but he never settled down. In the end, after his Starfleet career was over, Kirk was incomplete and lonely. If he had a special one in his life he might’ve better accepted his career’s end. 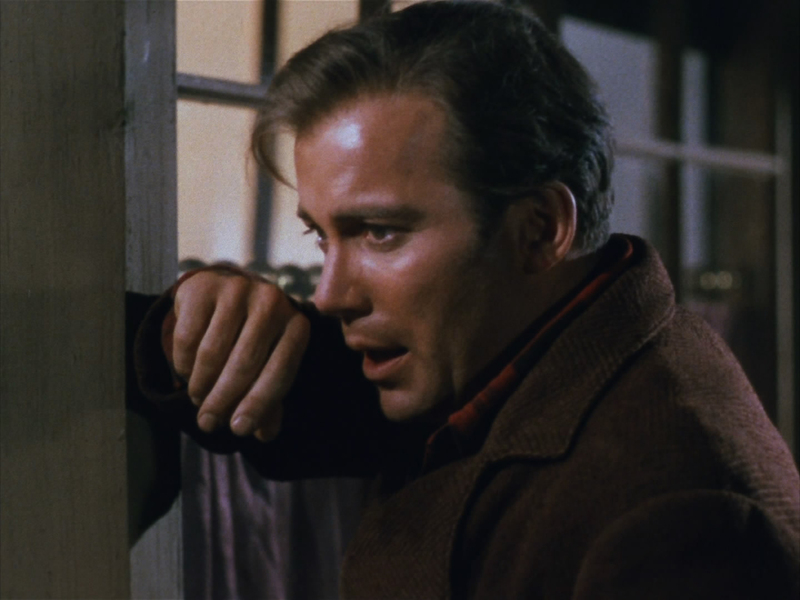 Heartbreak and loneliness also afflicted the other Star Trek captains. The last we saw of Jean-Luc Picard in Star Trek: Nemesis he was left with his ship and a few trusted allies; instead of settling down with his girlfriend Cassidy Yates, Ben Sisko sacrificed his life to stop the Pah-Wraiths, and Kathryn Janeway and Jonathan Archer were seen without anyone special at the end of their shows. It’s quite a sacrificial choice the Star Trek captains had to make: career vs. love. That is why these heroic characters resonate so much with us. We identify with their dilemmas because it’s something that many of us has faced at one time or another. And there are those of us who chose wisely and are able to celebrate Valentine’s Day and Star Trek’s 50th anniversary with our beloved.